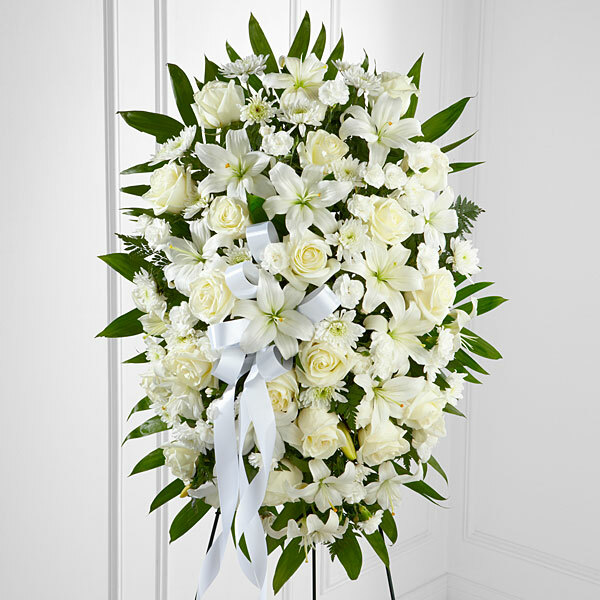 Provide comfort for the family of Sherry Baxley with a meaningful gesture of sympathy. Sherry Jo Baxley was reunited with our Lord on Saturday, April 13, 2019. A memorial visitation will be held Saturday, April 20 from 11 am to 1 pm at OakCrest Funeral Home. All family, friends and acquaintances are invited to attend. 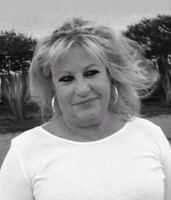 Sherry was born August 9, 1956 in San Antonio where she was raised. She along with older sister, Kathy and younger sister, Vicky made up the famous Hall sisters. From her first marriage came daughter, Michelle. She moved to Waco and met her loving husband, Steve and his children, Lisa and Michael. In Waco she started an unlikely career in the construction industry and had since worked at countless job sites in Waco. She worked hard to make sure people knew who they were dealing with. While living in Robinson her youngest son, Travis was born. Sherry loved her job, working on her house and in her gardens, making her rounds on Saturday, and her dogs, of course, but what she loved most of all was her family. To call Sherry Jo tough would be an insult to her because she was far more than that, even more so than we can imagine. There were people similar to her, but she was one of a kind and will be missed more than words can express. Sherry Jo was preceded in death by her father, Frank Hall; grandparents, Jewel and Joe McIver. She is survived by her loving husband, Steve Baxley; mother, Joanne Hall; sisters, Kathy Flores and Vicky Ishihara and her husband, Jack; daughters, Michelle Jackson and husband, Robert, Lisa Payne; sons, Michael Baxley and wife, Ann Marie, Travis Baxley and wife, Holly; grandchildren, Dustin Baxley, Hayley Payne Courtney Payne Ott, Jasmine Spear, Taylor Baxley , Abby Baxley, Whitney Musgrove; and great grandchild Zaylon Williamson. 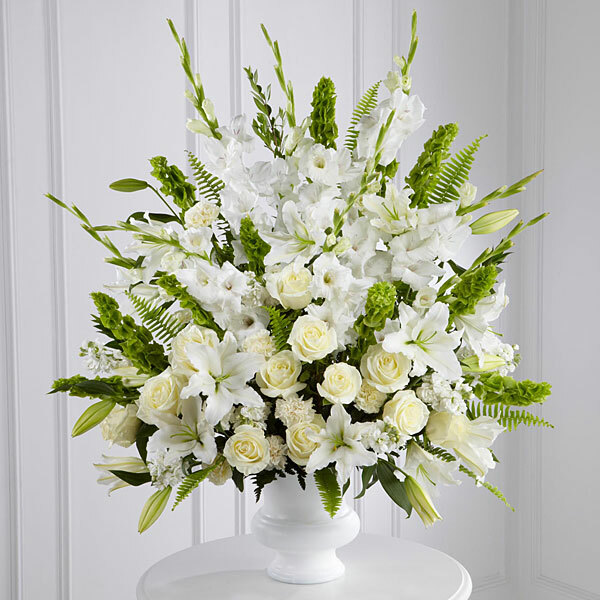 To send flowers in memory of Sherry Jo Baxley (Hall), please visit our Heartfelt Sympathies Store. The Sherwin Williams Team, Your 5th Floor Family, and others have sent flowers to the family of Sherry Jo Baxley (Hall). The Sherwin Williams Team purchased flowers for the family of Sherry Baxley. Wishing you peace to bring comfort, courage to face the days ahead and loving memories to forever hold in your hearts. Sending all of our love. Your 5th Floor Family purchased flowers for the family of Sherry Baxley. My thoughts are with you and your family during this time. 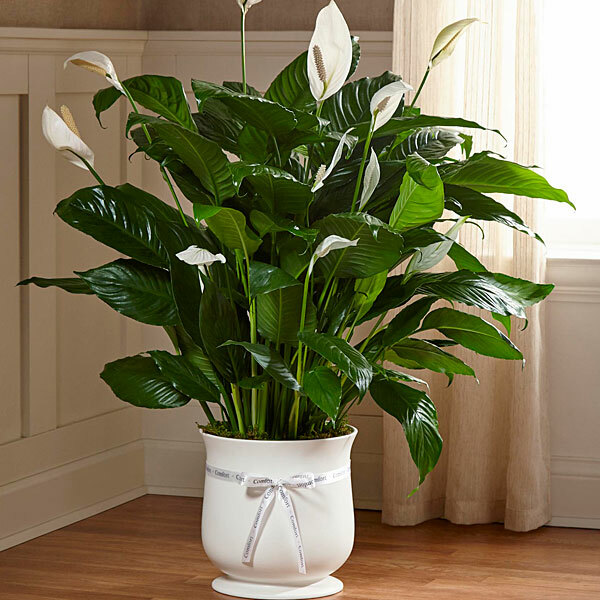 Dylan F. purchased the The FTD Comfort Planter for the family of Sherry Baxley.